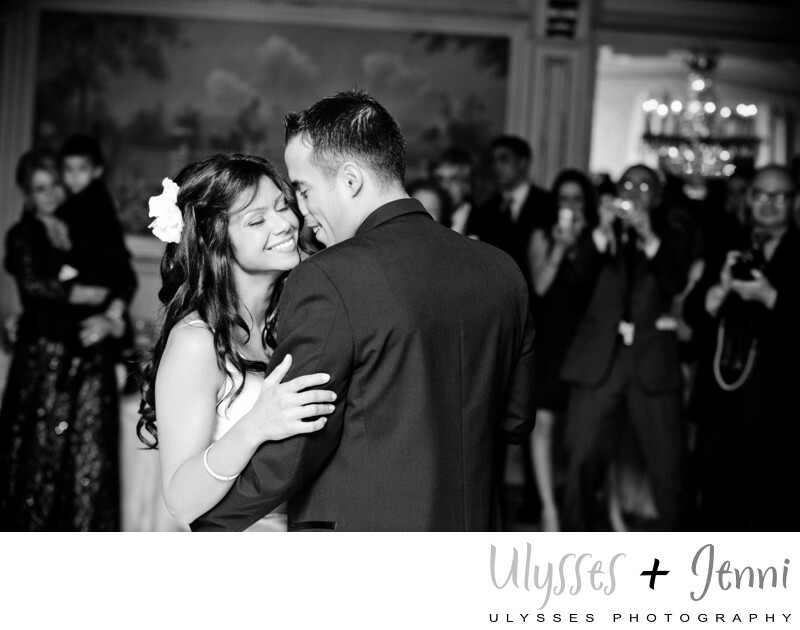 First dance in black and white at Tides Estate. Location: 1245 Belmont Avenue, North Haledon, NJ 07508. Keywords: Erin (3), George (3), Greek (3), Salesian (15), Tides Estate (3), wedding (528).